UCDA Members can now sign up for CARPROOF’s newly introduced used-car appraisal tool — Vehicle Valuation Report — and receive competitive rates following the company’s recent partnership with the not-for-profit organization. VVR is specifically designed to help dealers sell cars faster by cutting the cost of negotiation and bringing in quality inventory. CARPROOF said it utilizes robust data that combines wholesale and True Retail Sold™ transactions with current listing valuations. More than 600 dealers have signed up for VVR since it first launched in April, the company said. 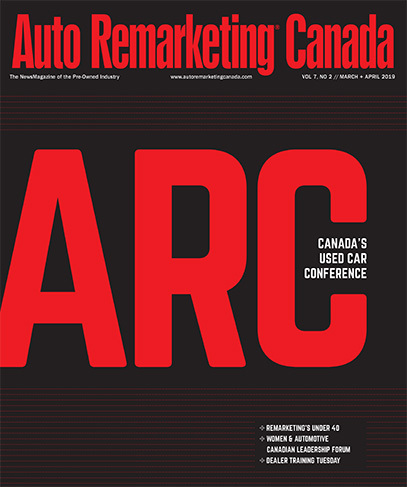 The UCDA has almost 5,000 dealer members across Ontario, according to the organization. Members include franchise dealers, independent dealers, truck dealers and leasing companies, based in more than 500 municipalities within the province.